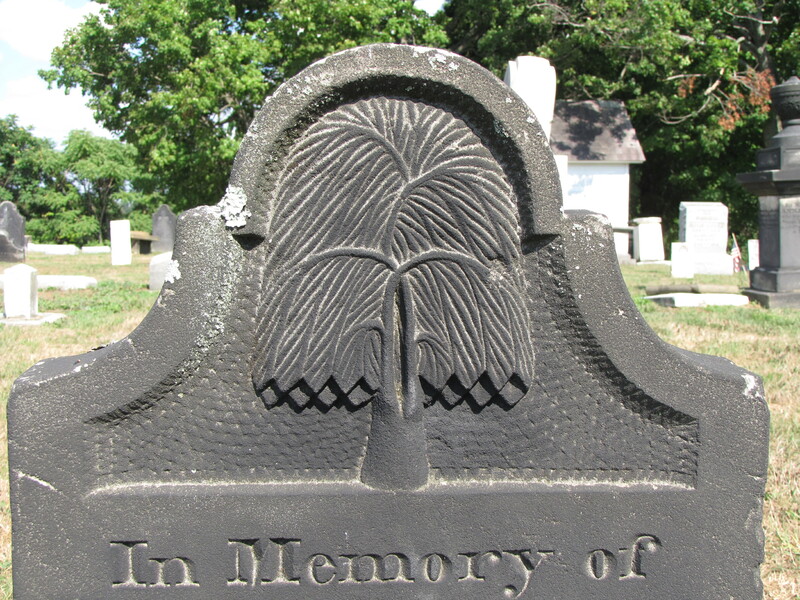 One of my favorite graveyard symbols is the willow. 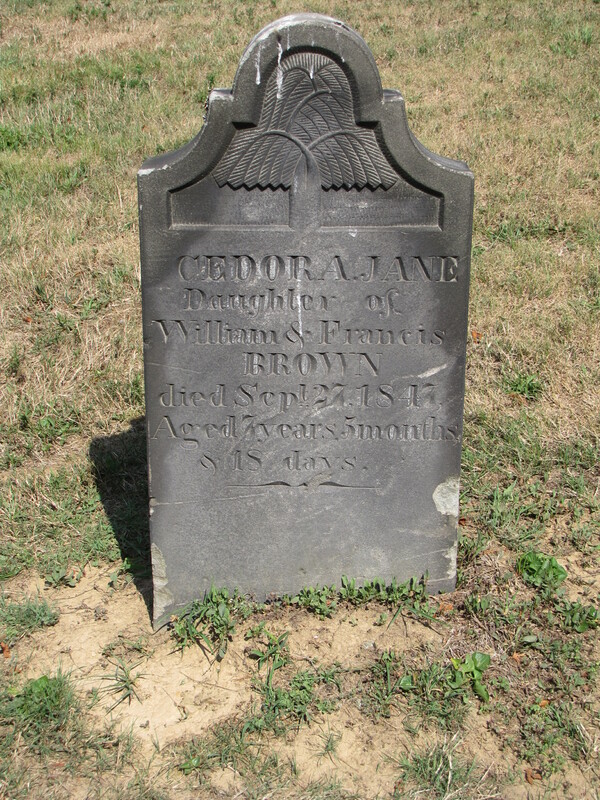 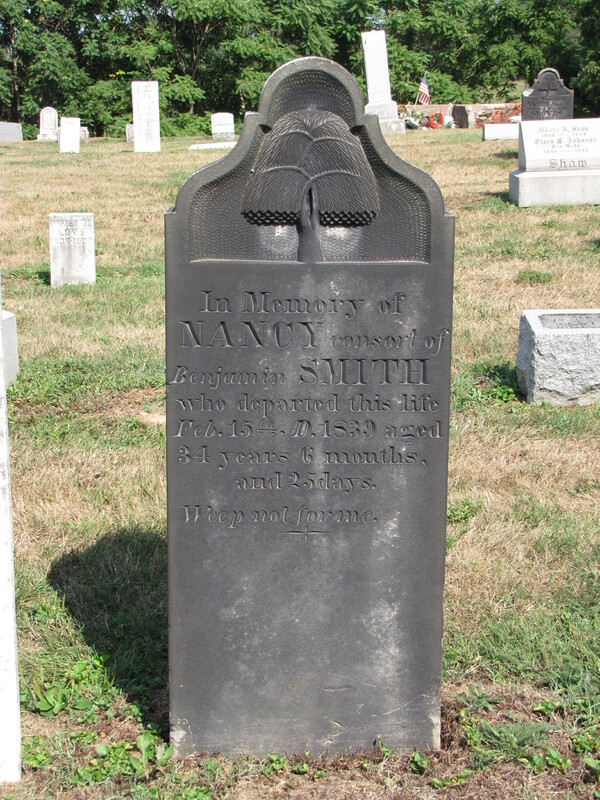 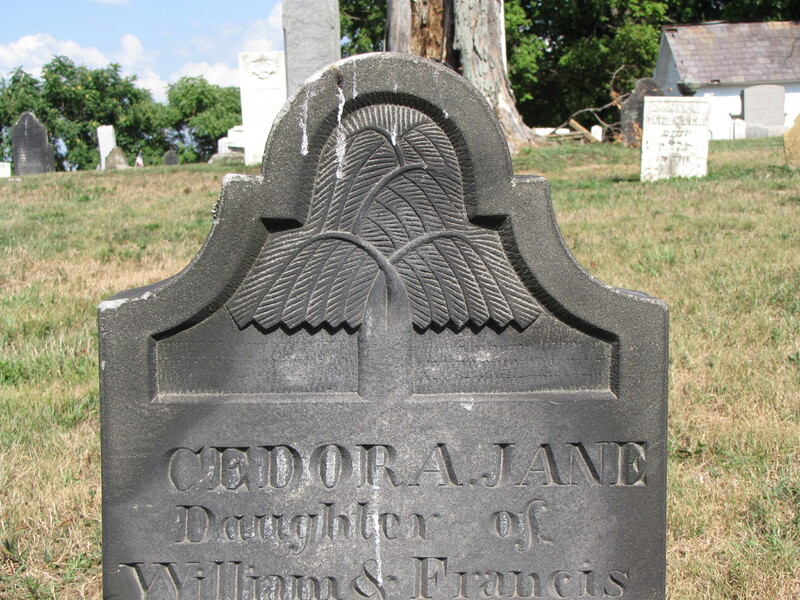 The Somerset Cemetery at Somerset, Ohio, has many intricately carved examples of gravestones with the willow motif. 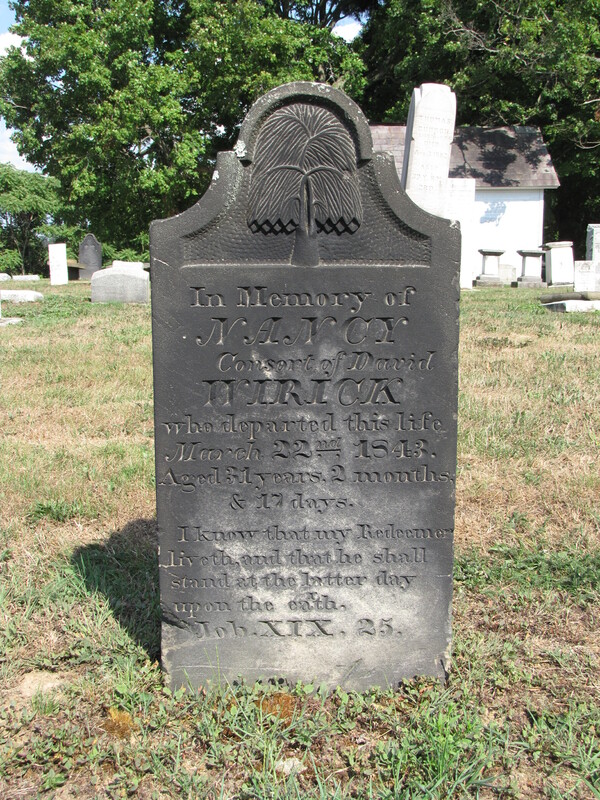 The willow as a symbol is sentimental and hints at the human emotions felt during grief. 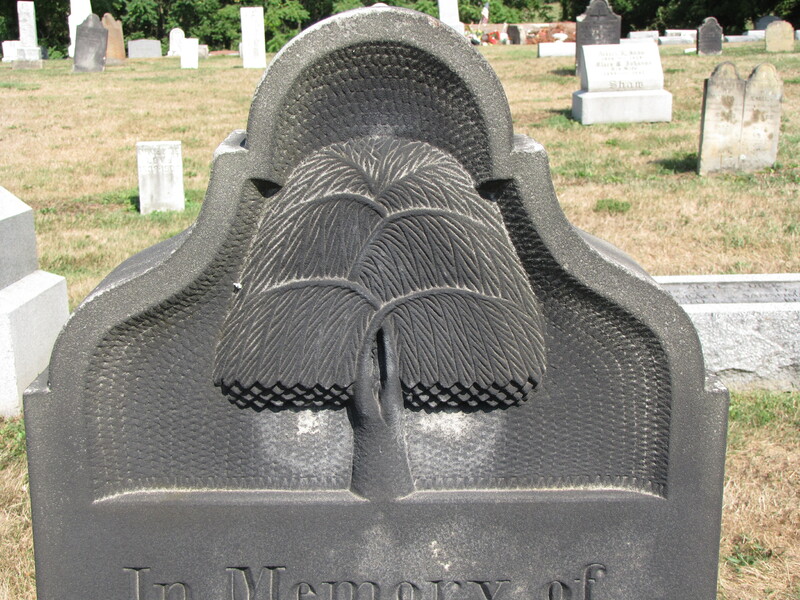 The willow motif represents what one might expect; sorrow and grief, it is after all a “weeping” willow.